Keep your toilets fresh and hygienic. Ask about our support services. 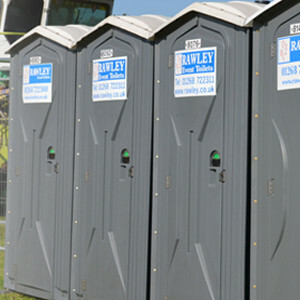 Whether you’re planning a small party at home or a fully fledged music festival we can provide you with a complete portable toilet hire service. We have three different options to choose from. Each of the images below provides information about our single toilet hire range. Our Deluxe Event Toilets provide toilet facilities with lighting, hot water, soap and paper hand towel. So, if you are a private individual or an event organiser, our deluxe event toilets will keep all your guests happy. 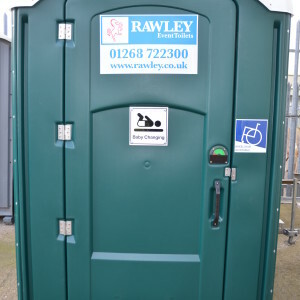 Single Toilet Hire – Low cost, clean and hygienic portable toilet hire. Single Deluxe Toilet Hire Lighting, hot water, soap and hand towels. 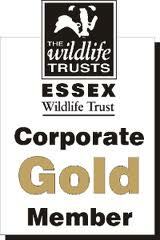 Large, Multi-Use Toilets – Disabled access combined with a spacious toilet facility. Urinal Block Hire – For larger events we recommend our urinal blocks to help reduce queuing and complement our single portable toilet hire. 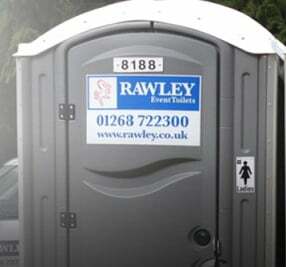 Our portable loo hire service will always meet your expectations. In fact over the last 5 years we have consistently achieved our target of ensuring that 93% of our customers using our event toilet hire service found it as expected or above expectation! If you’re planning a large event we recommend that you check out The Purple Guide – it is available as a subscription – click here for details. 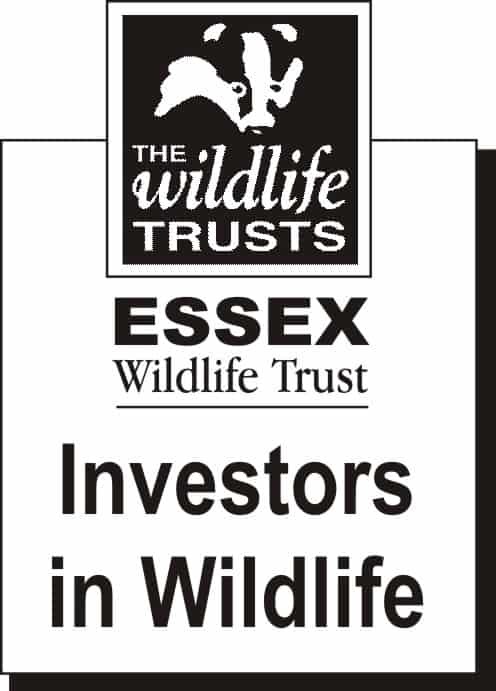 If you wish to view an extract of The Purple Guide Chapter 18 – Sanitation please visit our ‘Latest News’ located at the bottom of our Home Page. You may also have to consider The Workplace (Health, Safety and Welfare) Regulation 1992 and Regulation (EC) No.852/204 of the European Parliament which refers to the requirements of catering staff under public entertainment licensing. 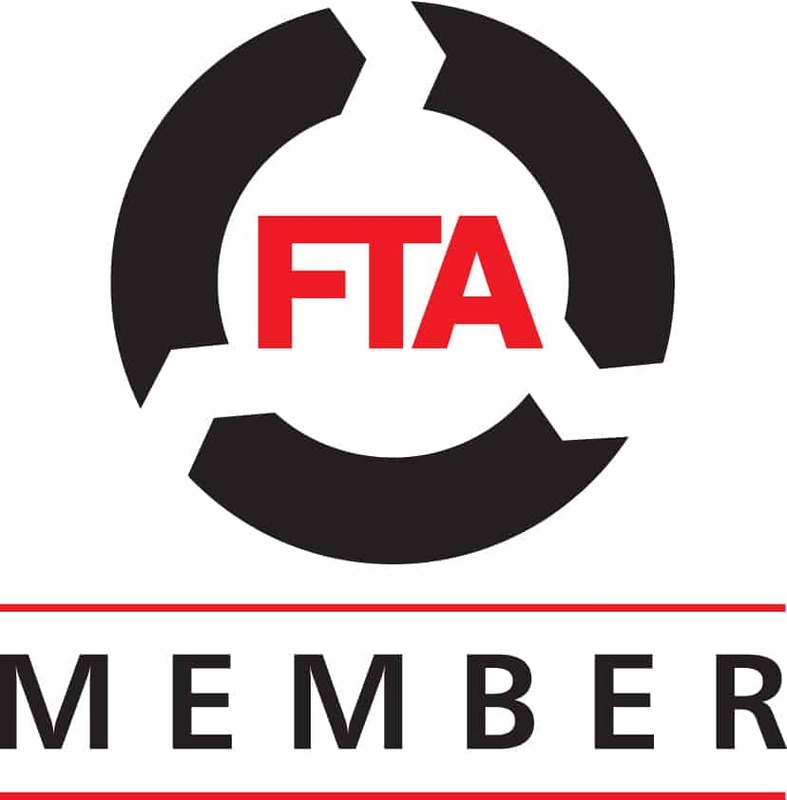 All our on site activities are backed by our BS ISO 9001:2015 and BS ISO 14001:2015 commitments.